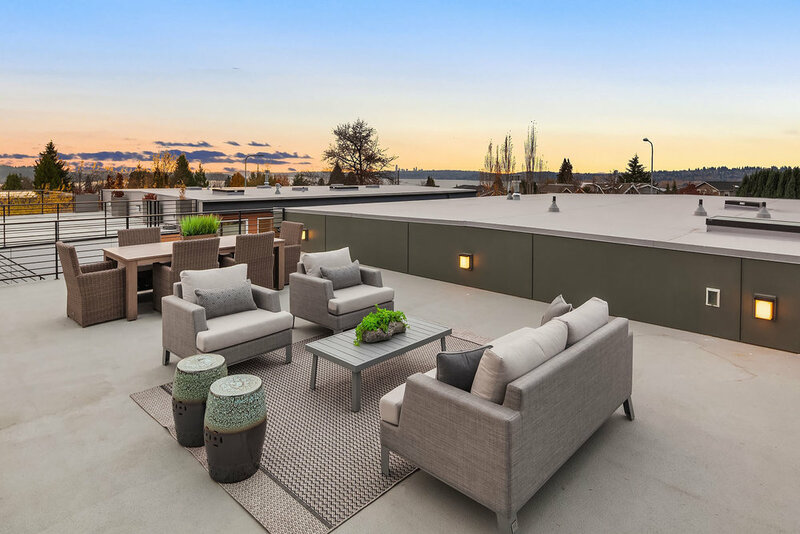 The Market Street Collection is a pair of contemporary, luxury homes situated on Kirkland's Market Street. Each home is 5,282 square feet of thoughtful, modern design with 4 bedrooms, 4.5 bathrooms, 2 car garage off private alley, media room, and large deck facing west to catch the beautiful Washington sunsets. 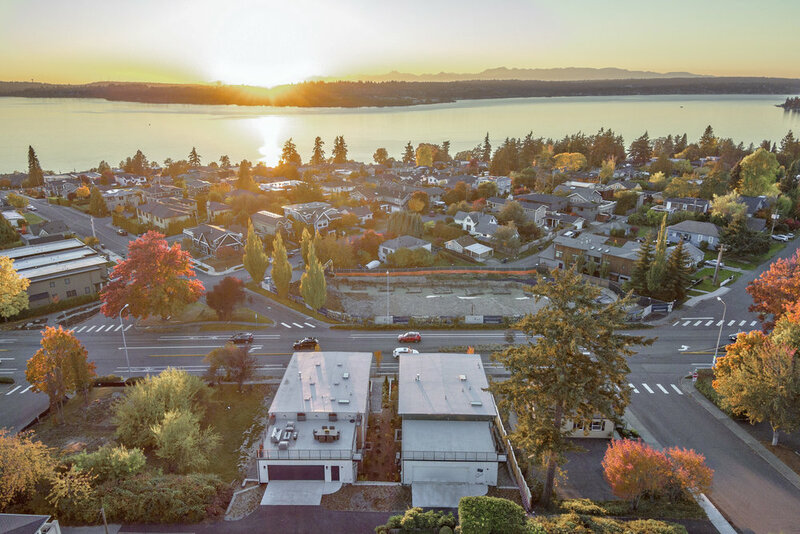 The two homes are situated in Kirkland's highly desired Market District, just a short walk from some of the best shopping, dining, and park opportunities on the Eastside. Kirkland's prime location allows easy access to the employment centers of Downtown Bellevue and Seattle. Excellent schools, a vibrant waterfront scene, and fantastic community events make Kirkland one of the regions' top places to live.